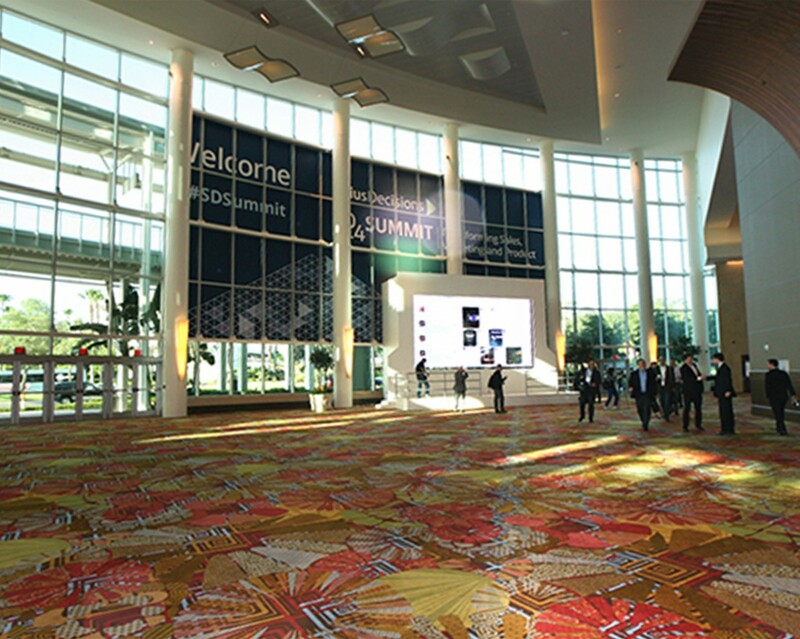 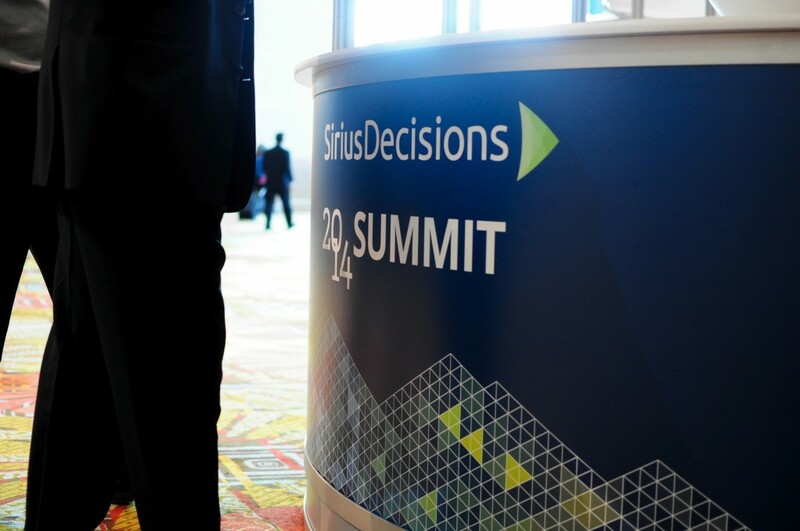 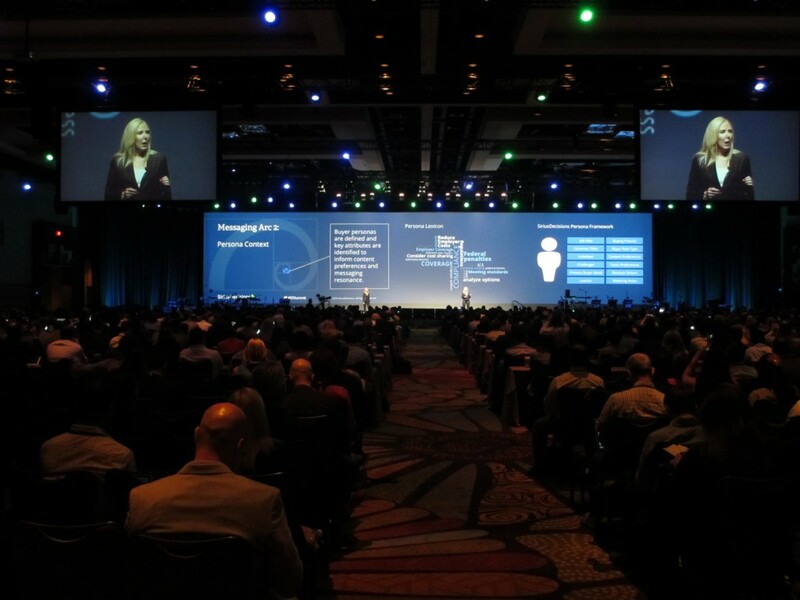 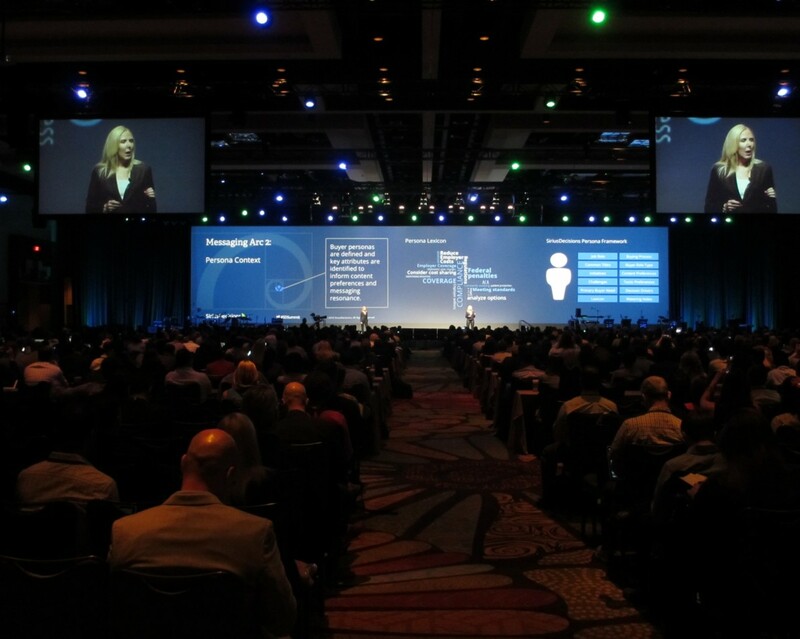 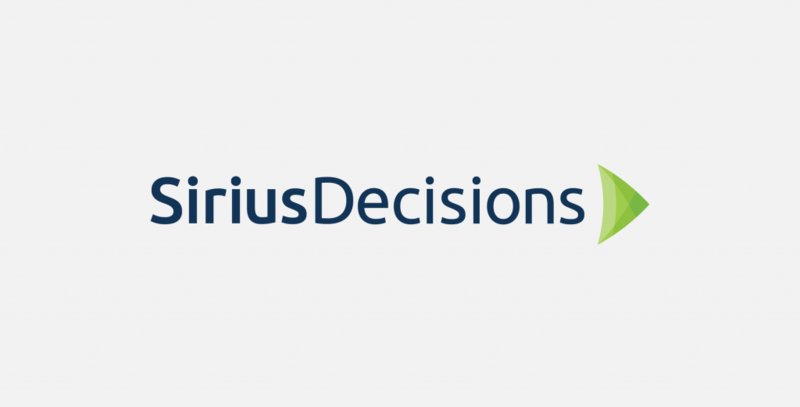 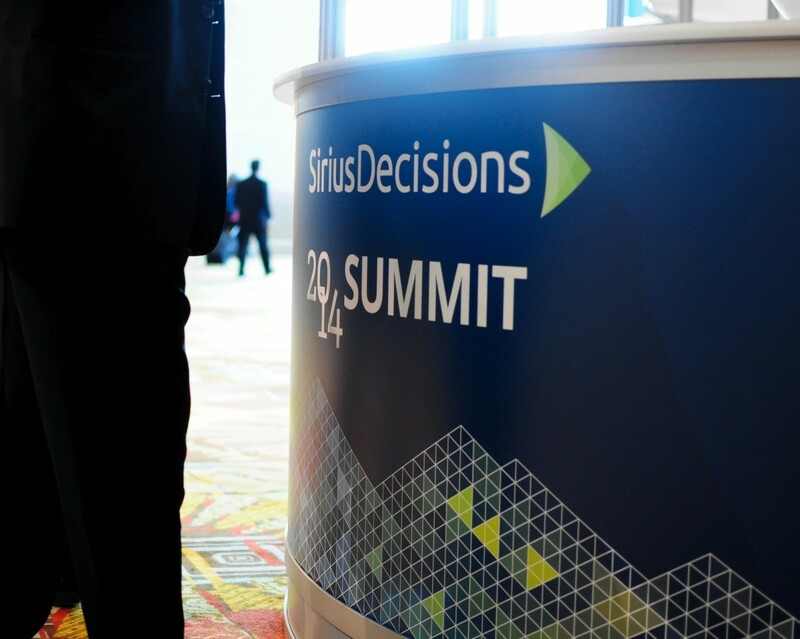 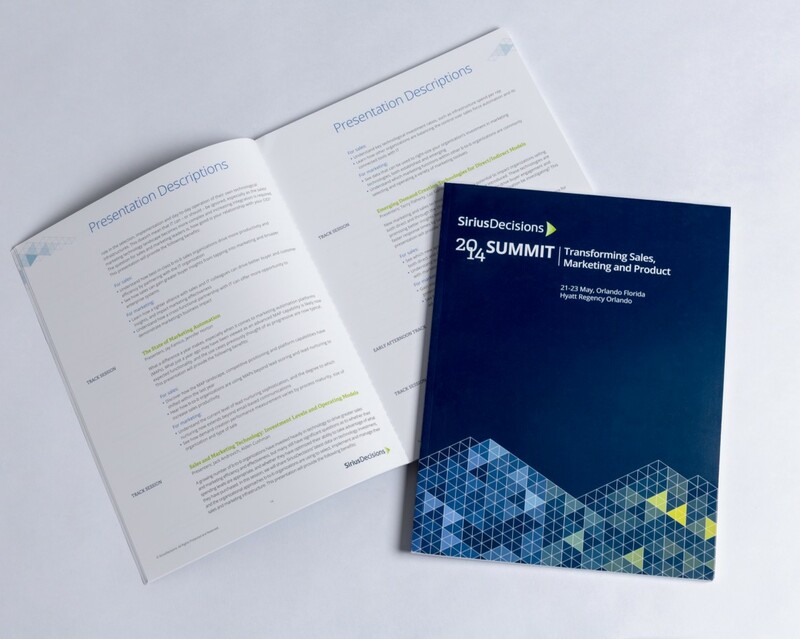 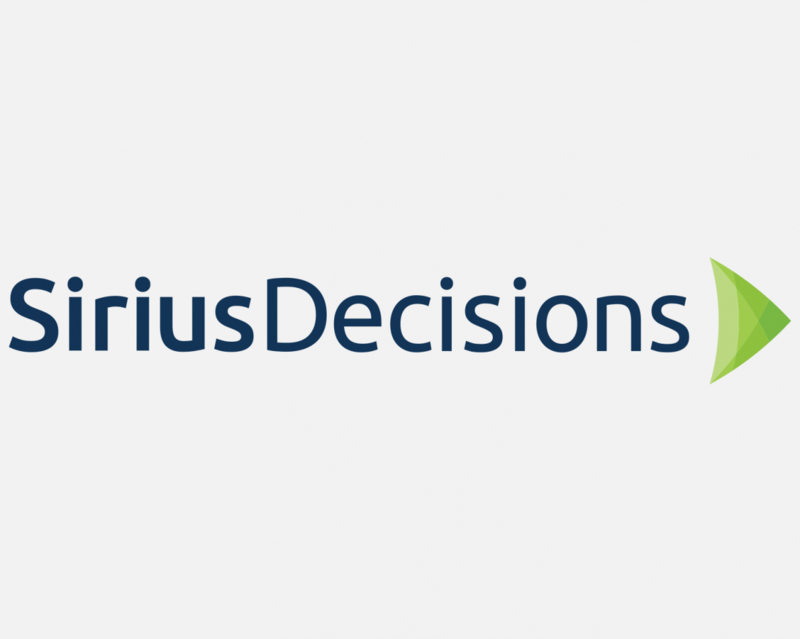 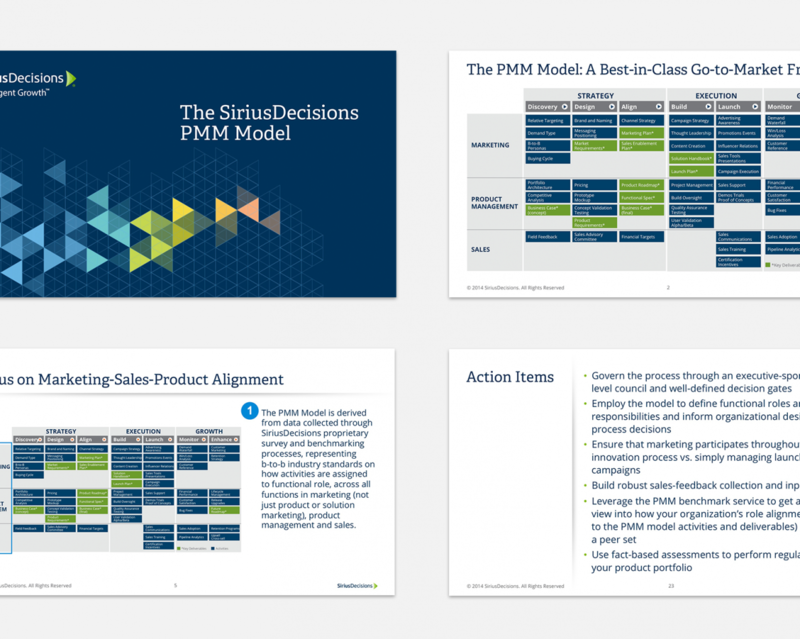 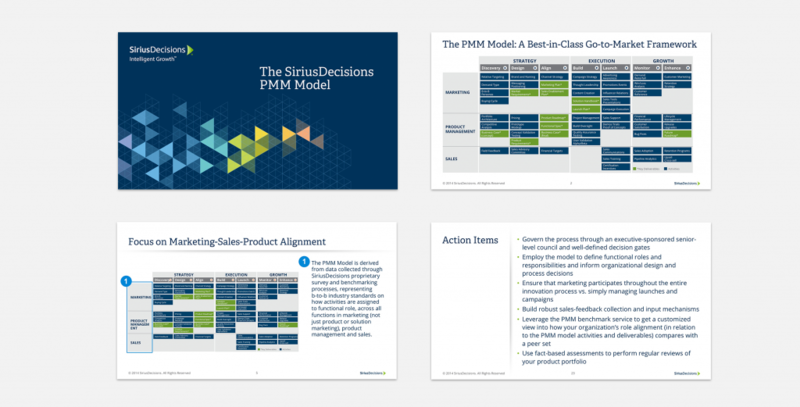 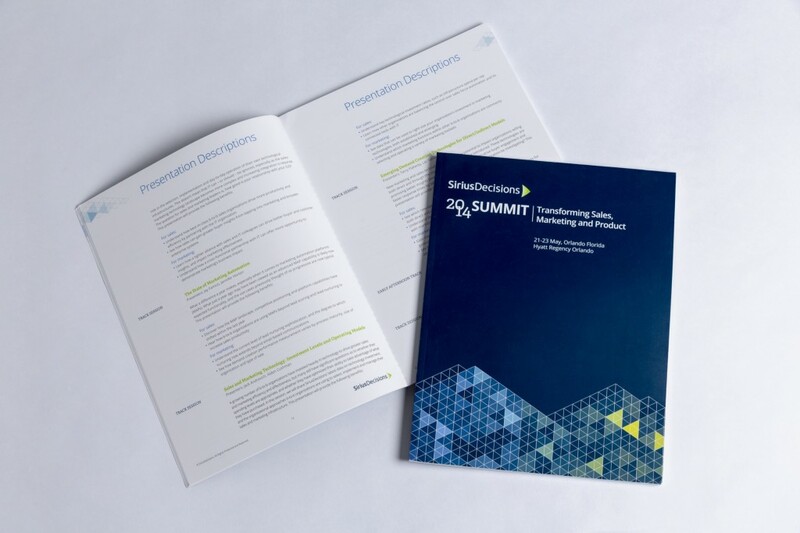 SiriusDecisions is a leader in B2B sales and marketing solutions, including best-practices research, modeling tools, and data. 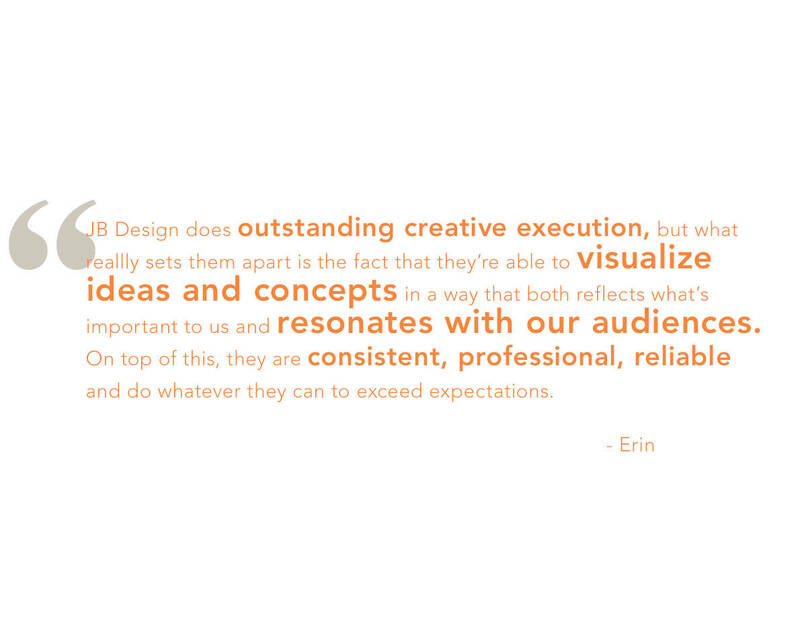 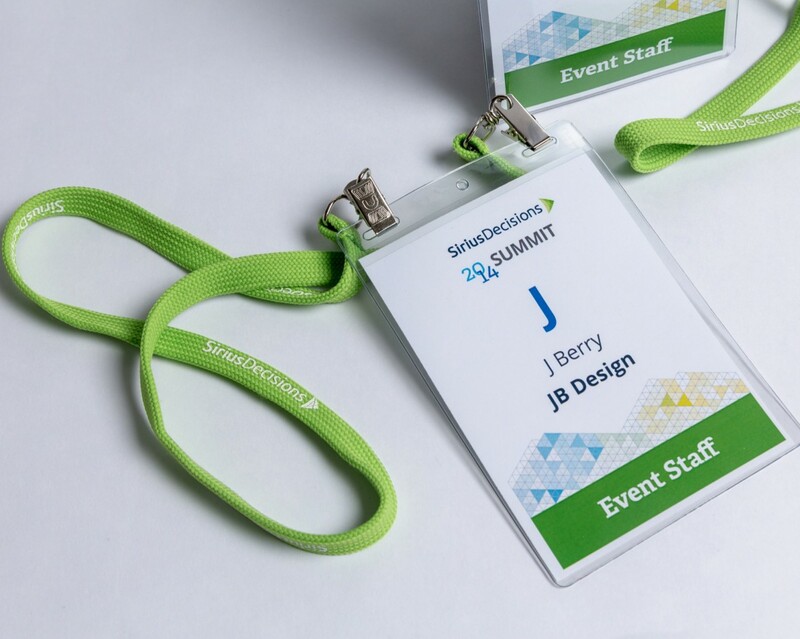 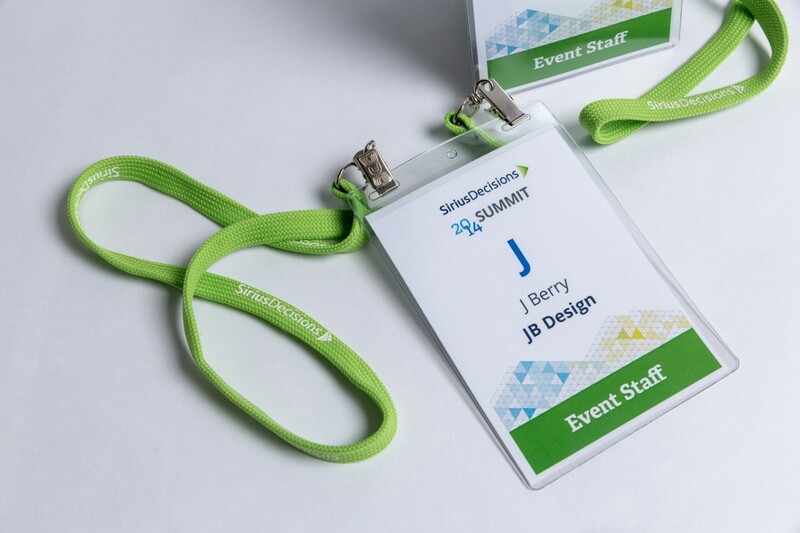 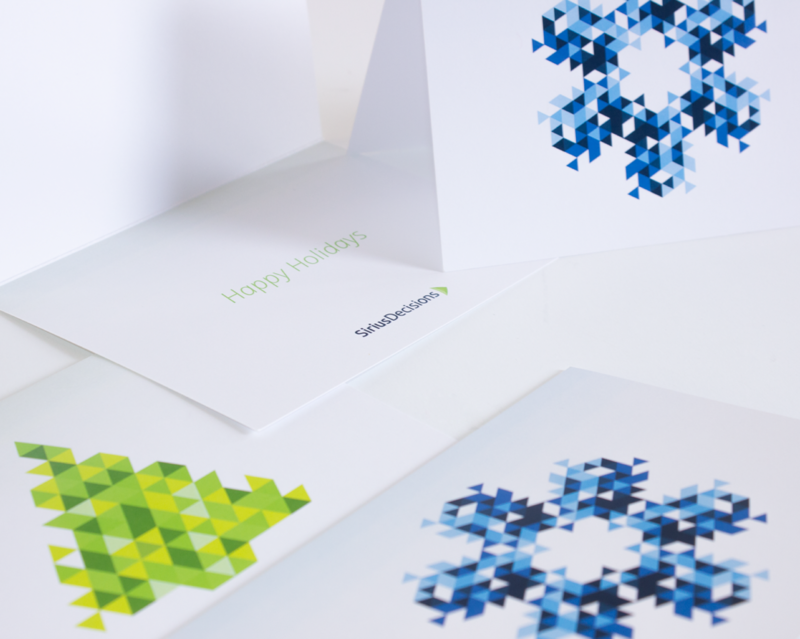 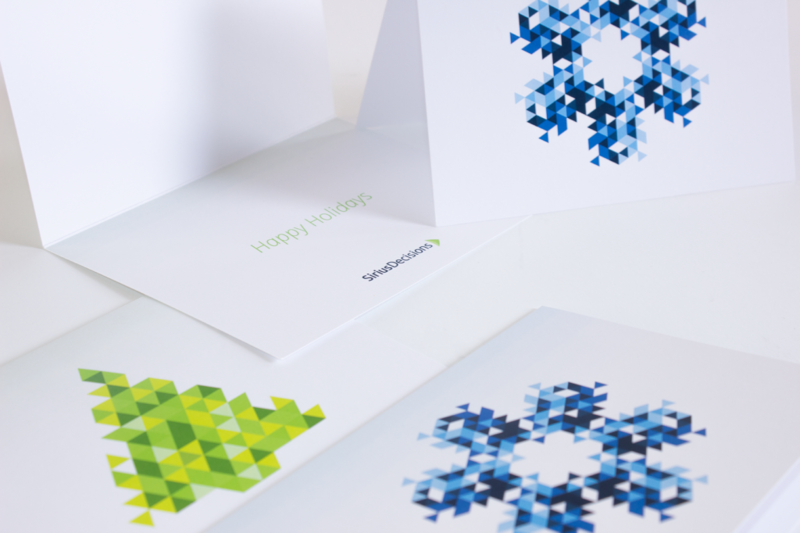 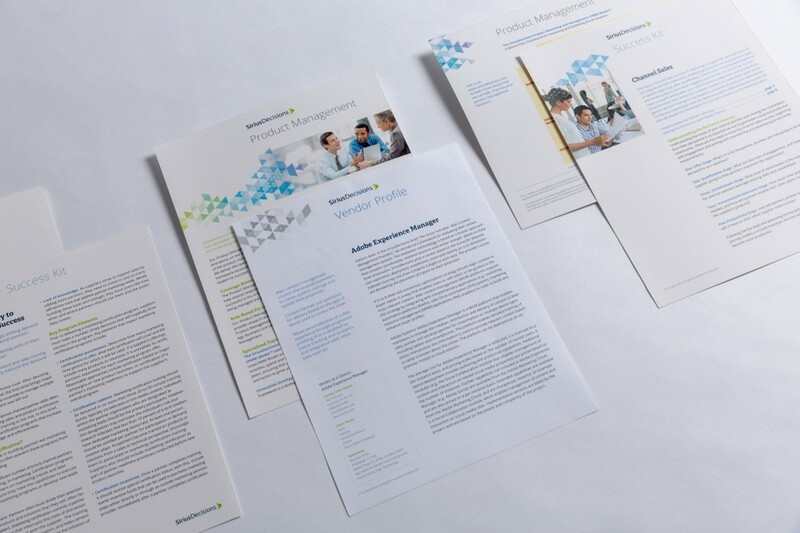 As the scope of their services expanded into new disciplines and markets, they approached JB Design looking for new ways to communicate their unique value proposition. 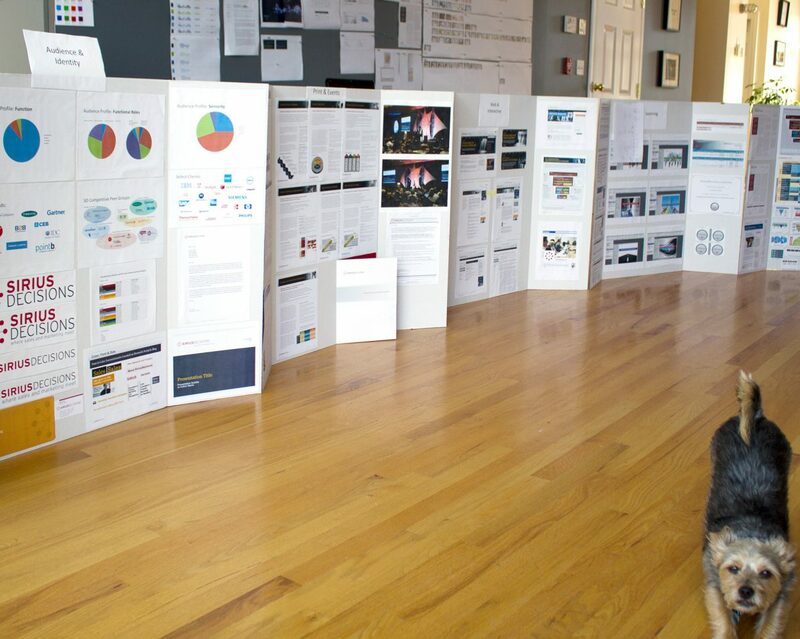 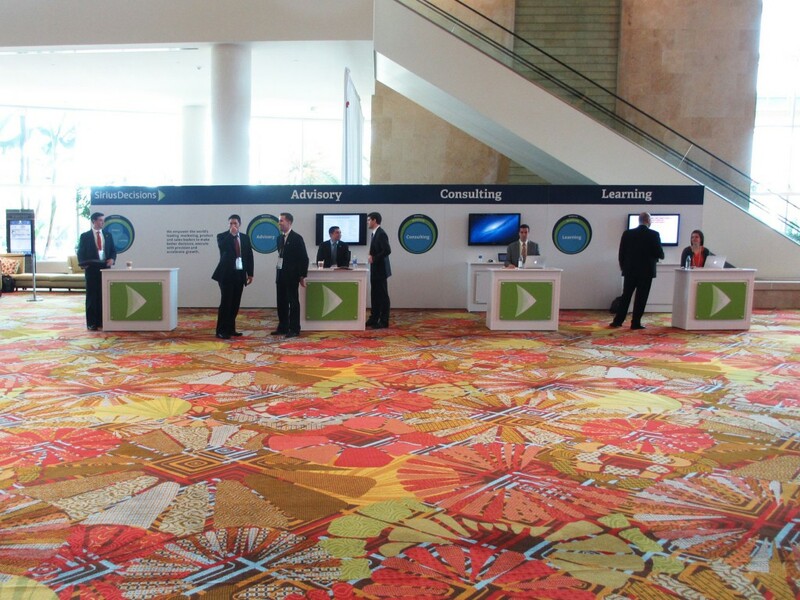 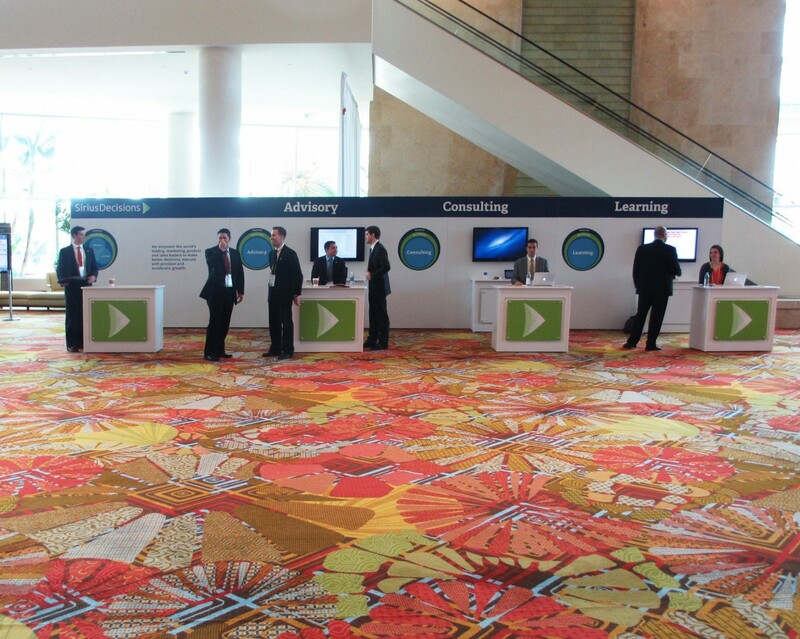 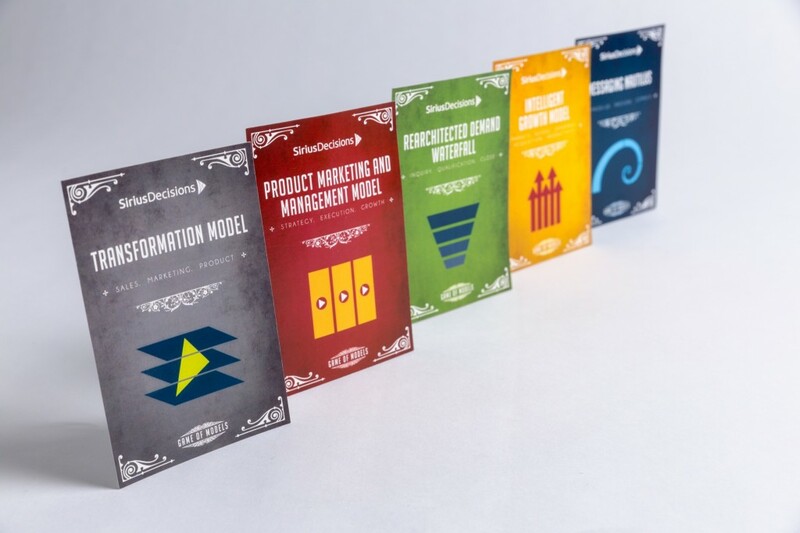 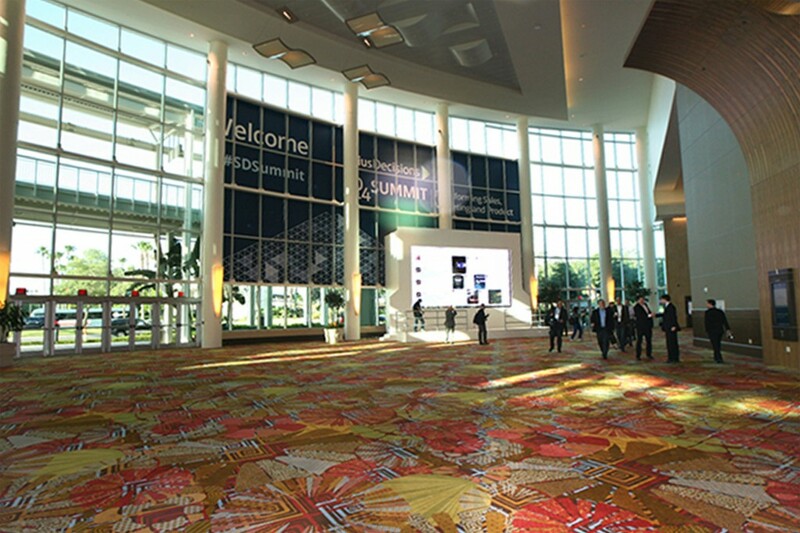 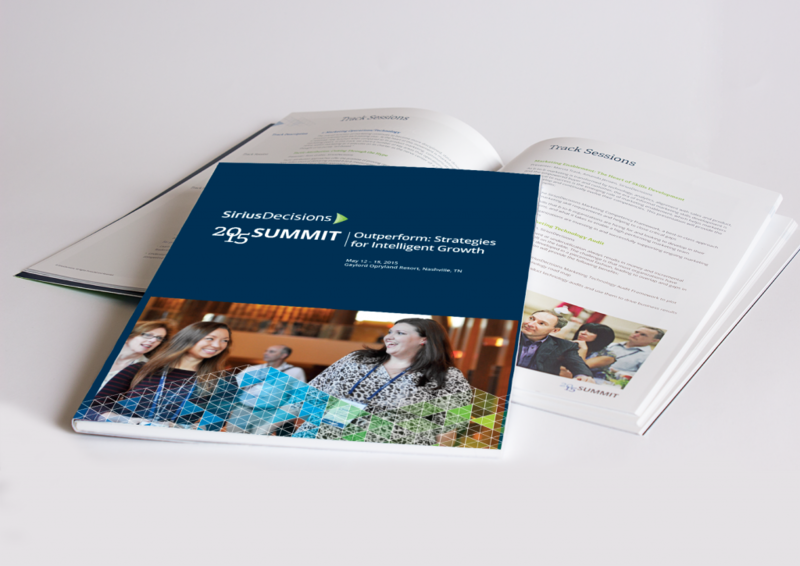 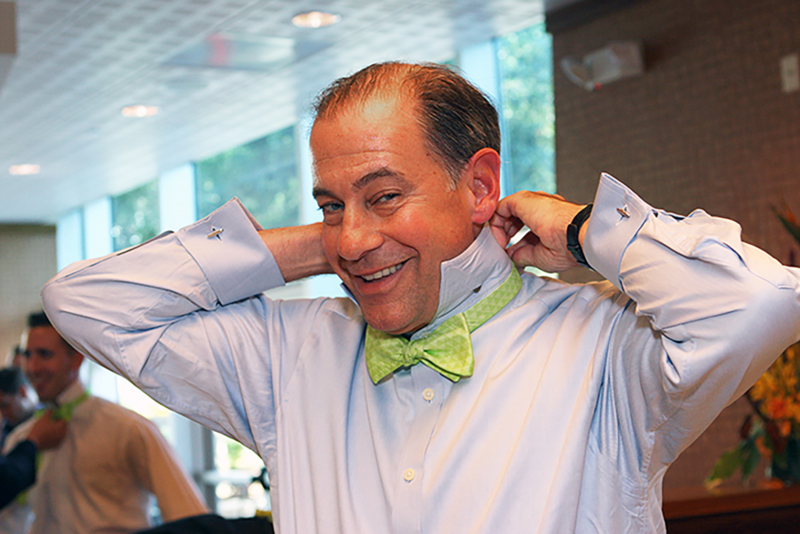 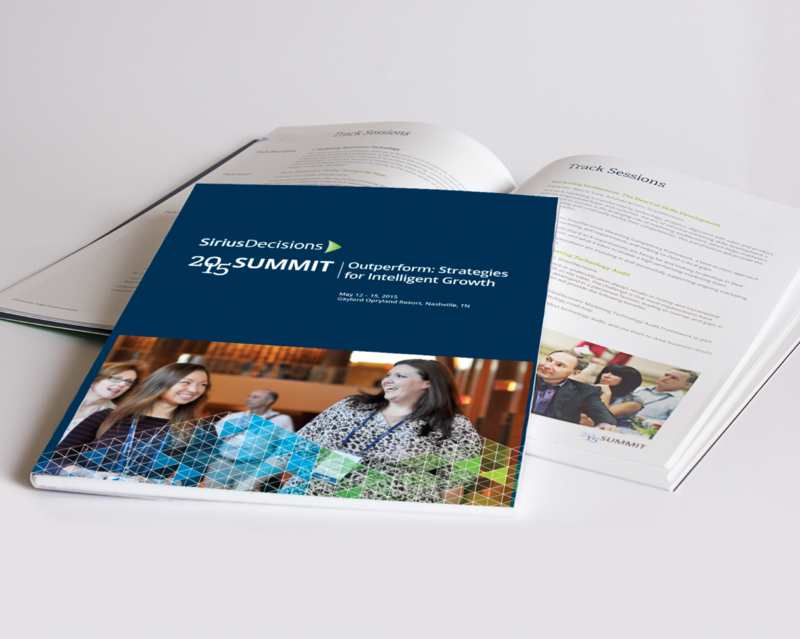 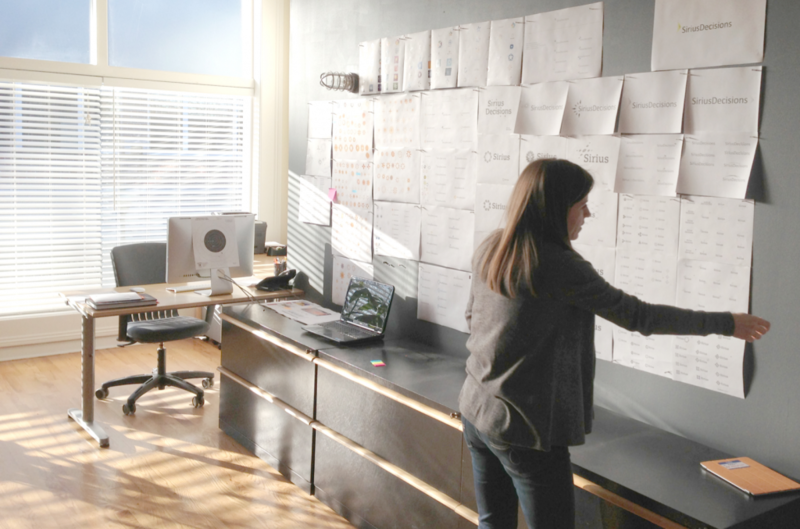 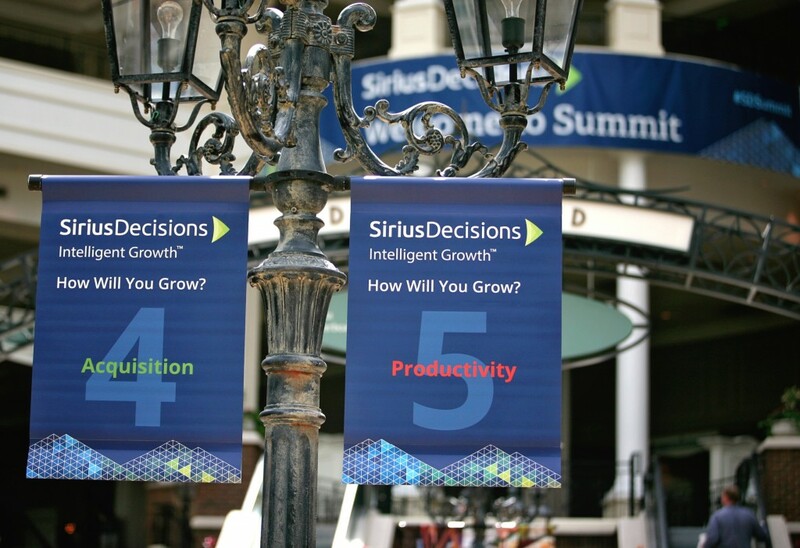 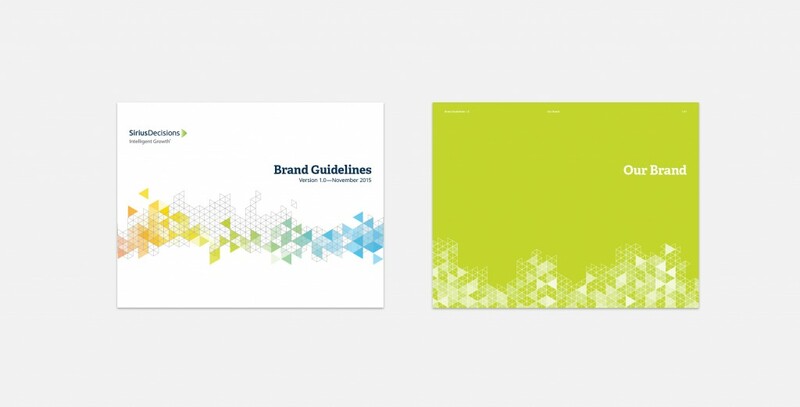 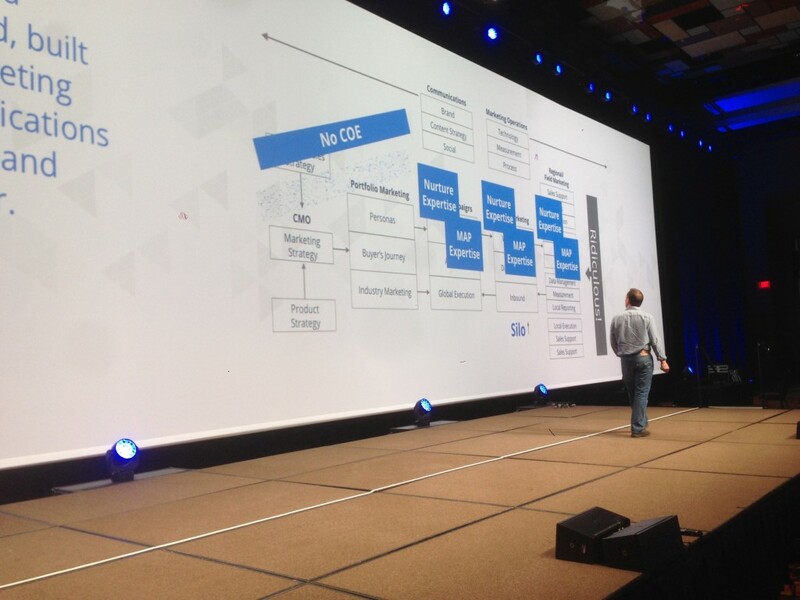 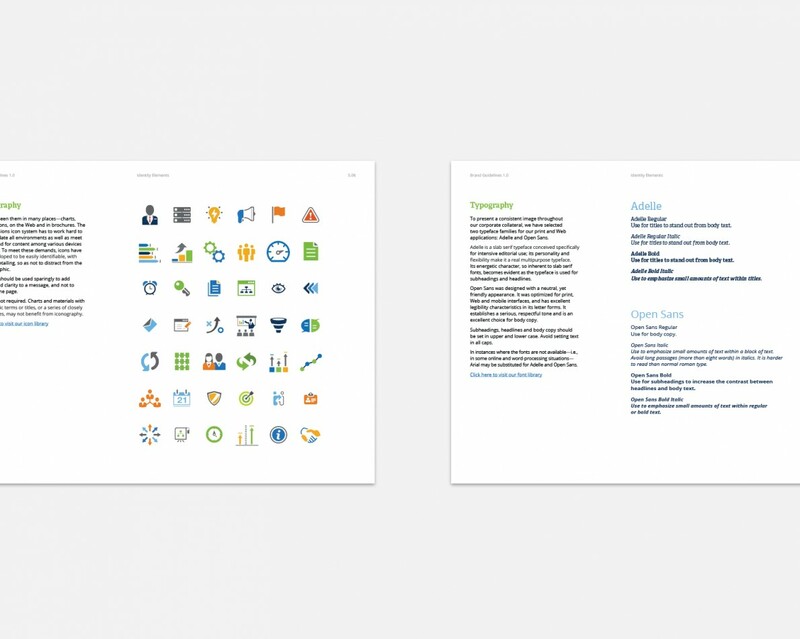 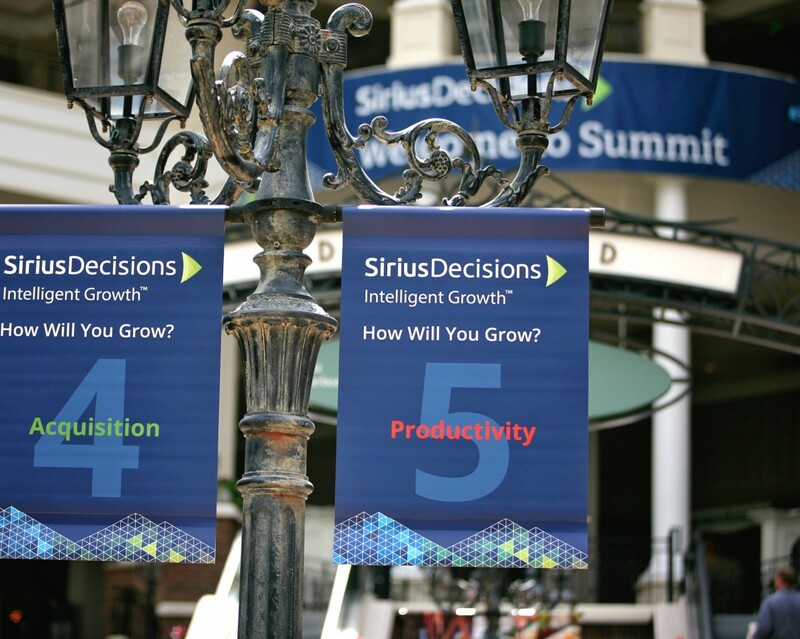 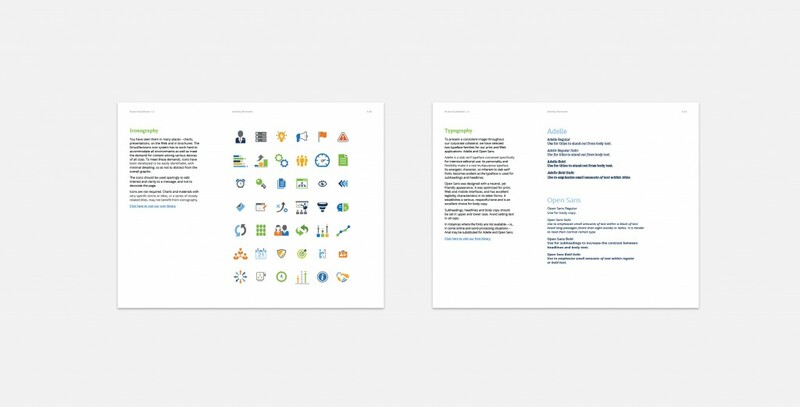 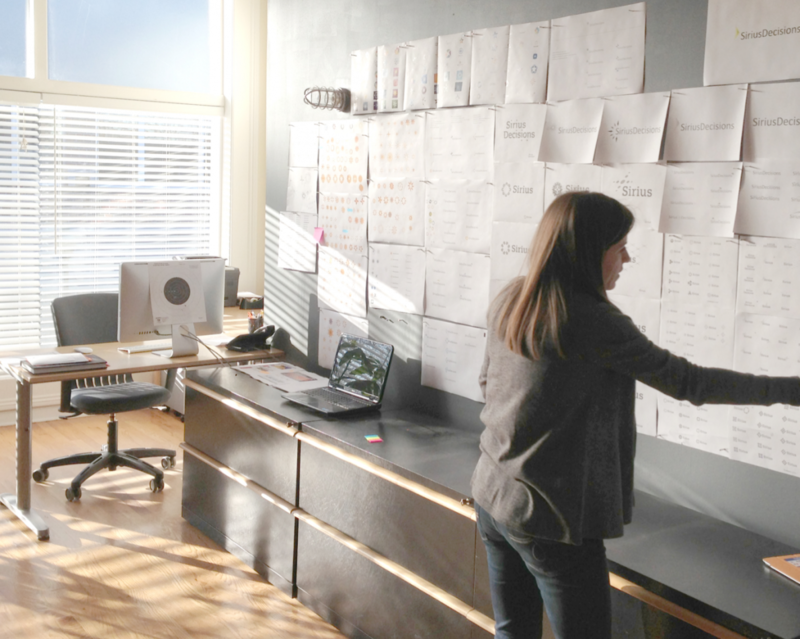 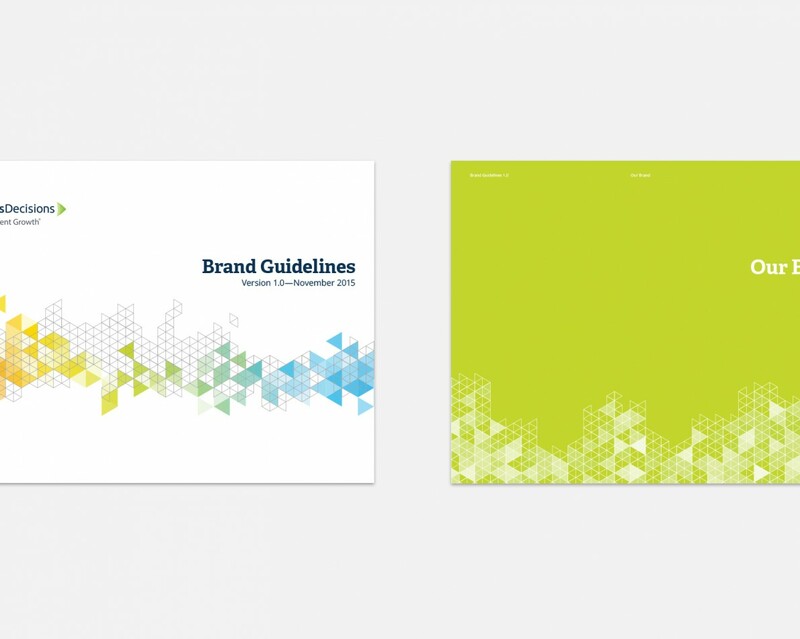 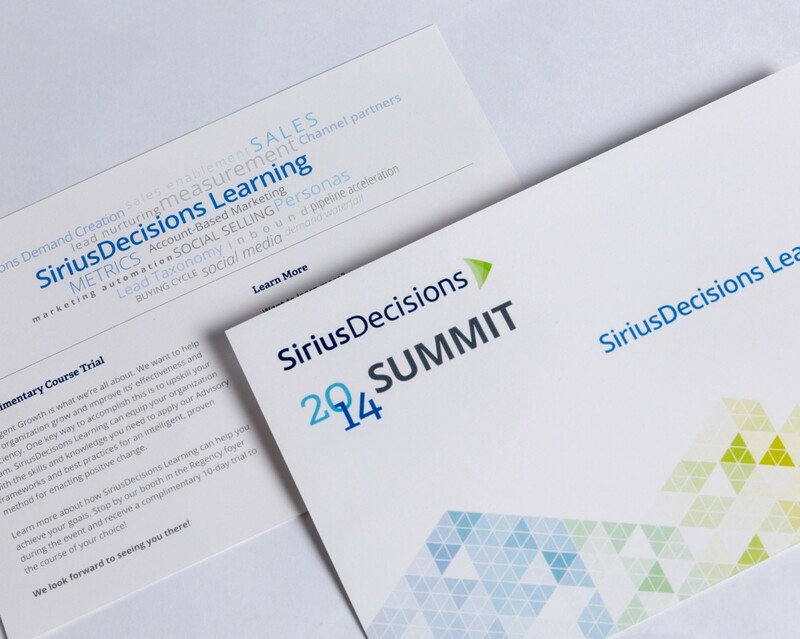 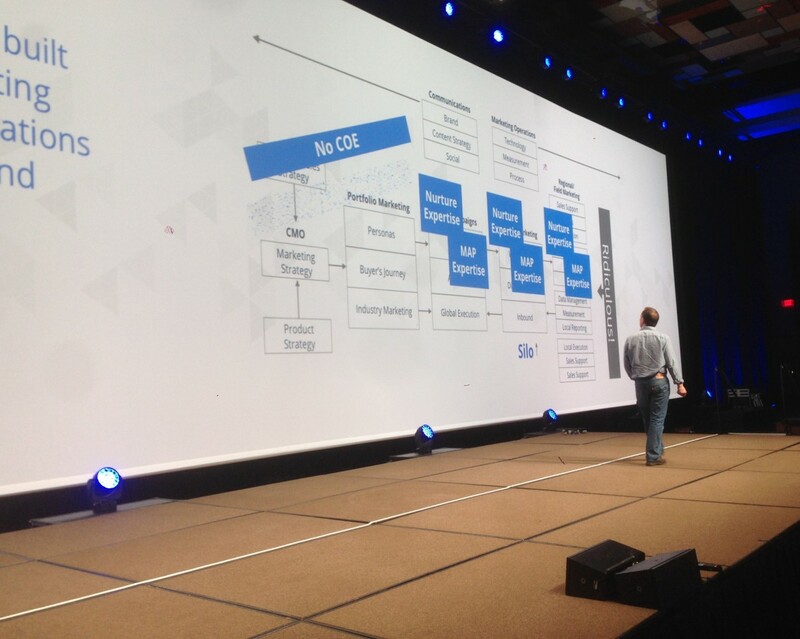 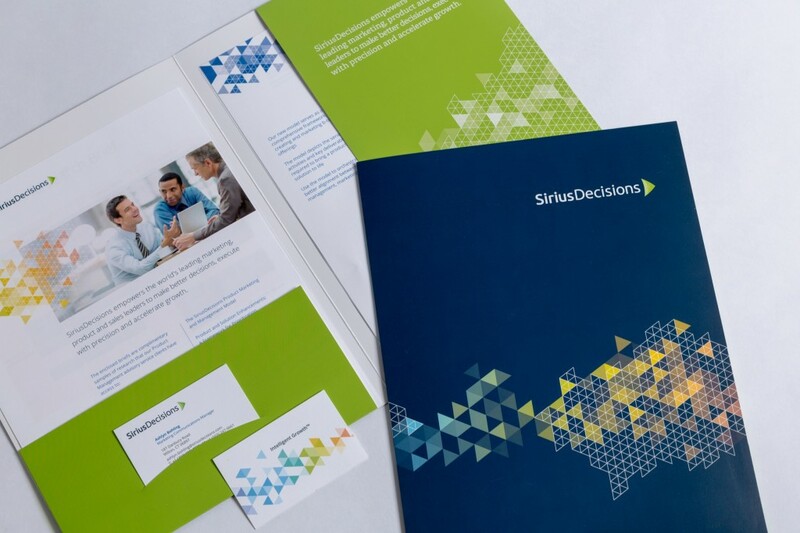 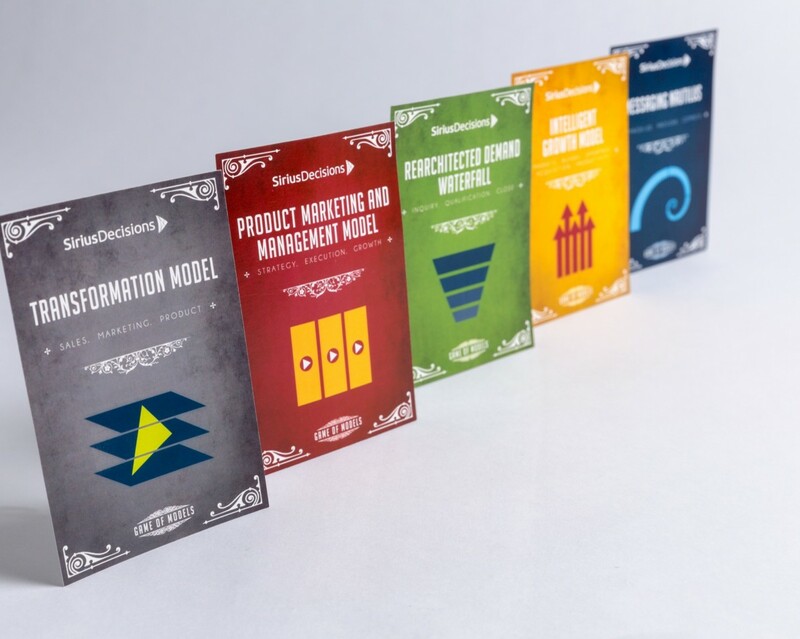 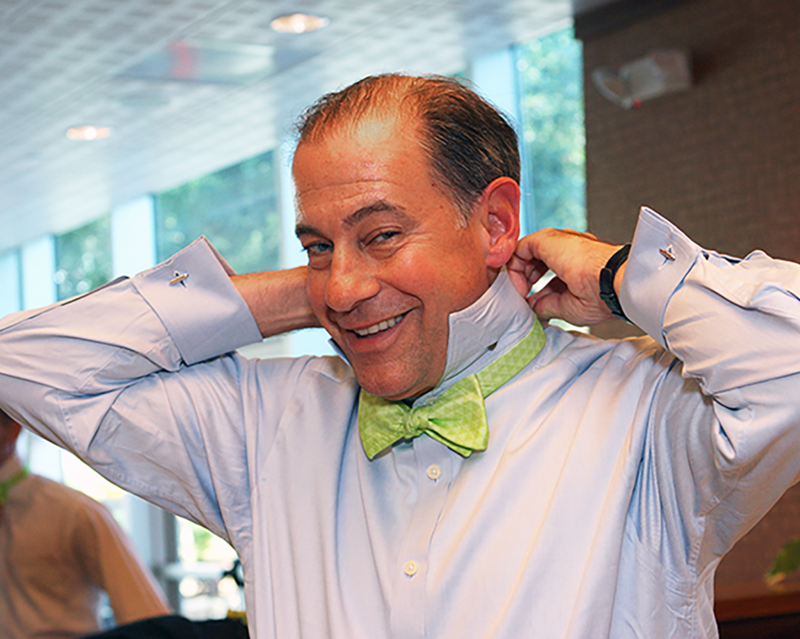 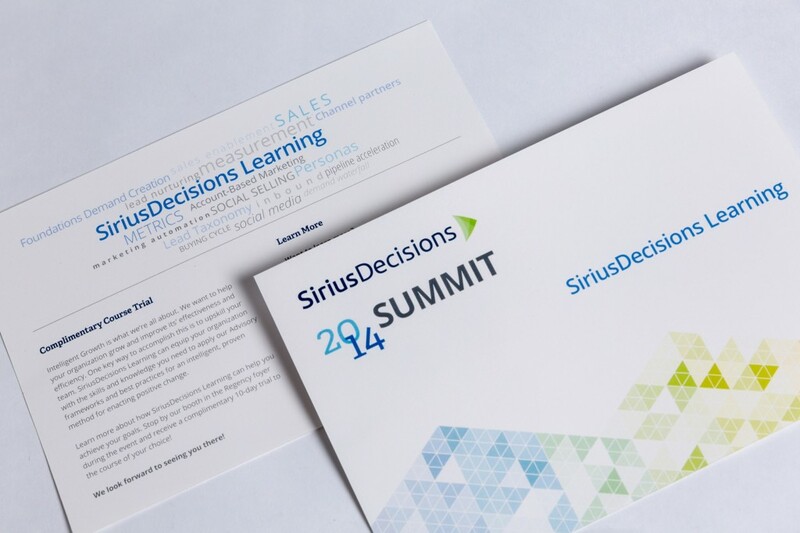 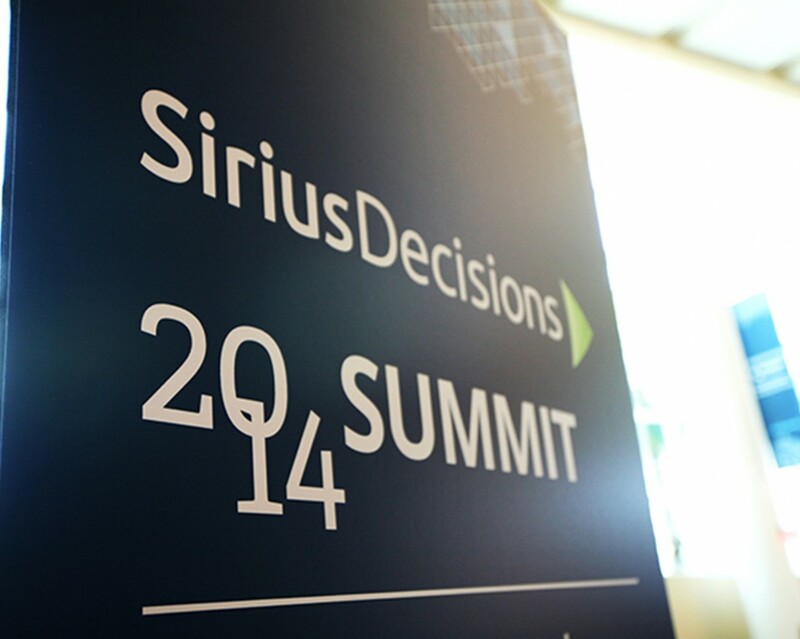 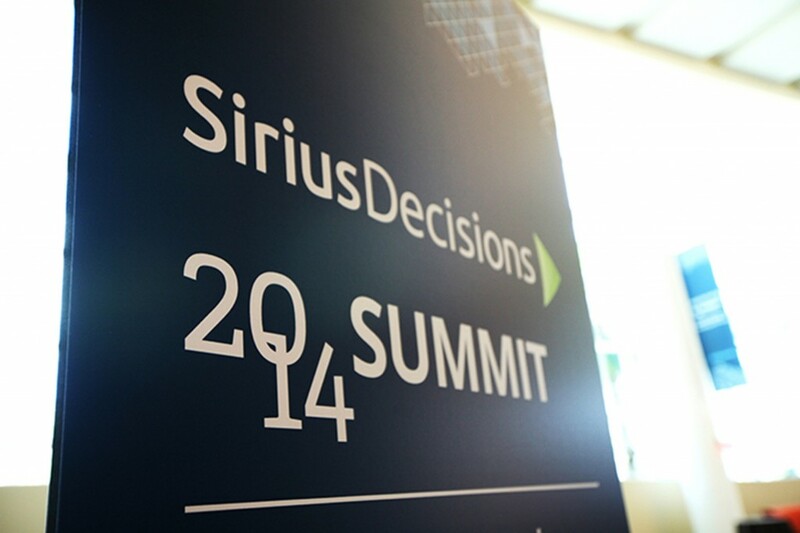 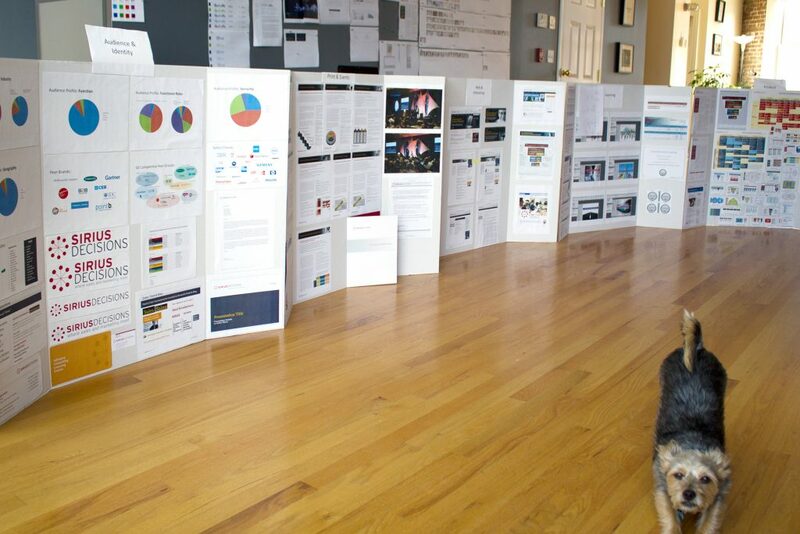 The ambitious task of rebranding SiriusDecisions started with exhaustive research. 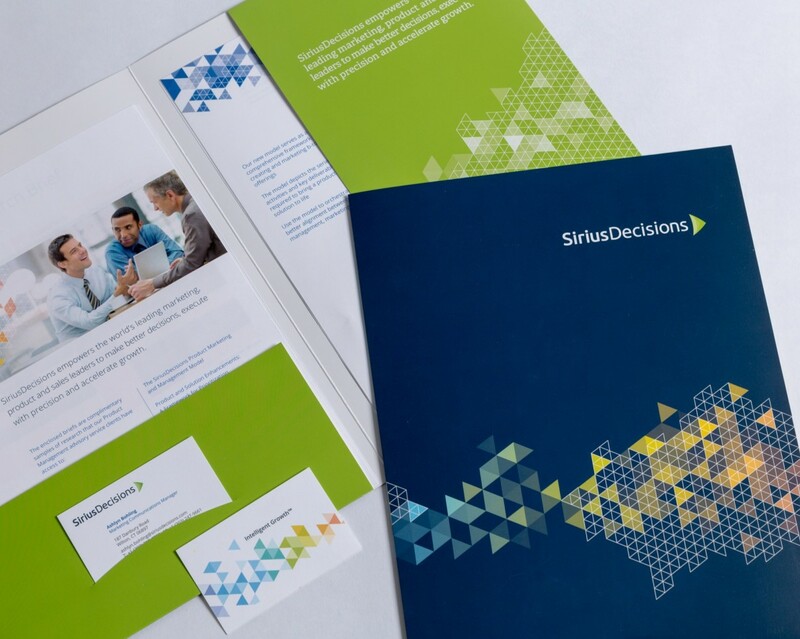 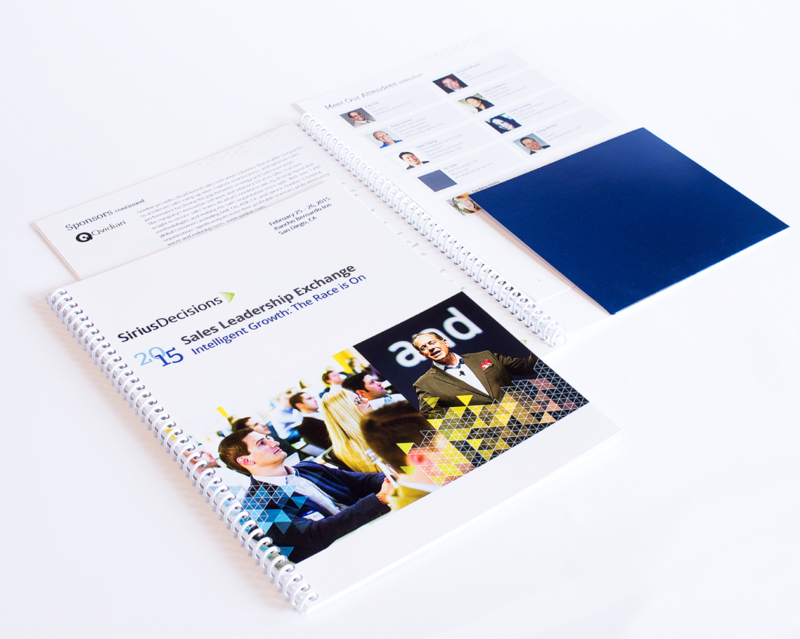 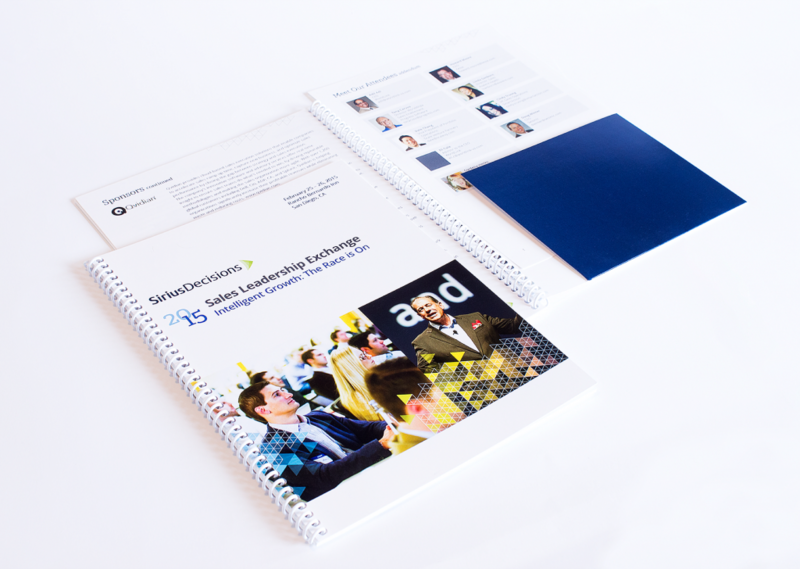 Every effort that followed – from brand strategy and simplified solutions architecture, to logo refresh, collateral redesign and development of new brand management tools– sprang from specific insights gained from our months of research and collaboration with the client. 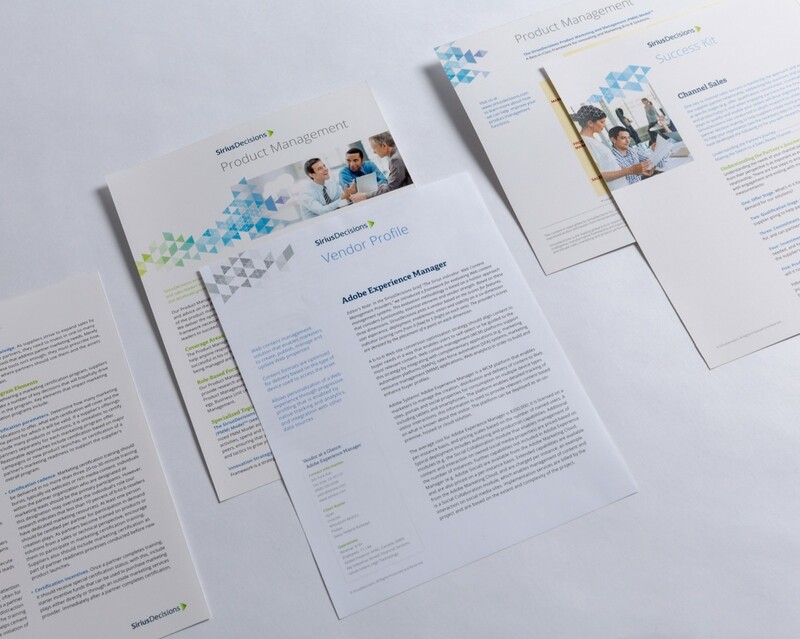 What can we do for your research and advisory business?